I think this was at the Tallant Plantation, or at least somewhere in the area. 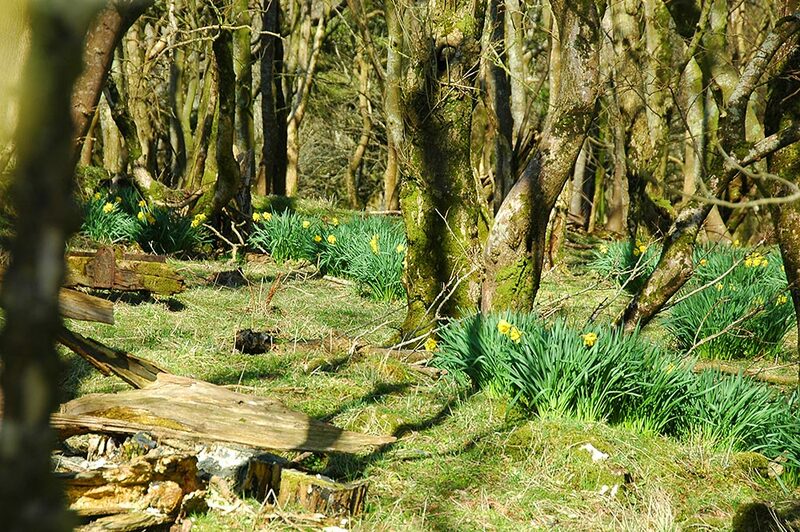 Daffodils in bloom in the Islay spring sunshine in some woodlands. This entry was posted in Landscape, New Post, Sunny Weather and tagged Daffodils, Islay, Tallant by Armin Grewe. Bookmark the permalink.